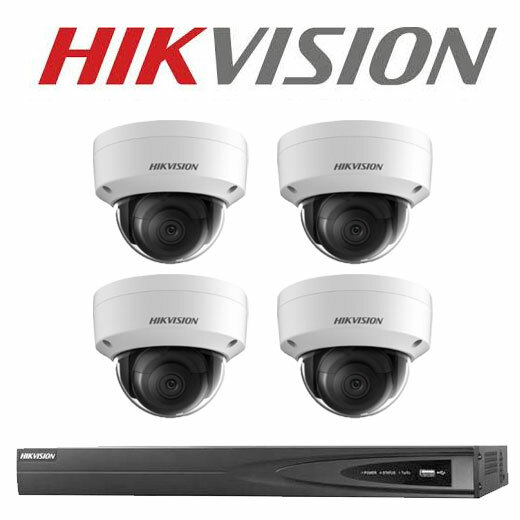 Hikvision carries out research and development, design and manufacturing of CCTV, and video surveillance products. The company produces Smart IP cameras, HD analog cameras, speed domes, NVRs, DVRs, video management software, access control and alarm systems. 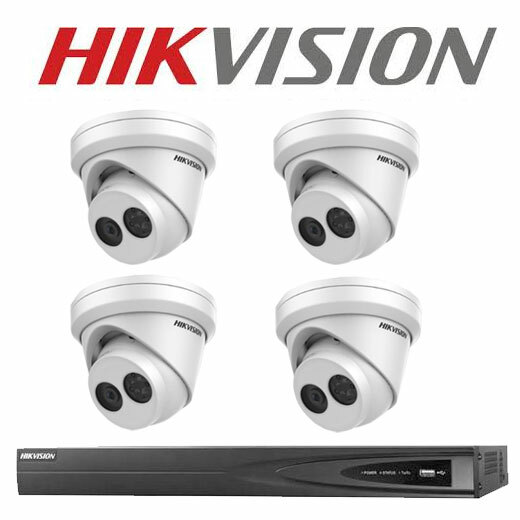 Hikvision serves a number of markets and has sold video surveillance systems to London Underground and McDonald’s fast food restaurants in Malaysia. 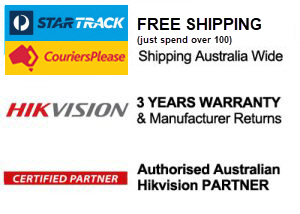 It is also widely used in commercial and residential installations around Sydney, Melbourne and all around Australia. 2.8mm lens providing 102 degrees viewing angle. 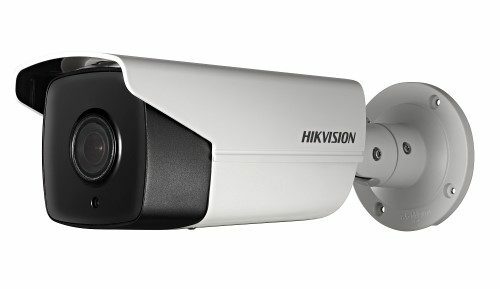 The Hikvision HIK-2CD2385FWDI2 or DS-2CD2385FWDI2 is an IR turret camera that produces an exceptional 8MP high-resolution video.